Artists need to wear many hats these days to run a successful art business. You need to be an entrepreneur, a marketing professional, a sales expert, an inventory manager, and so much more. 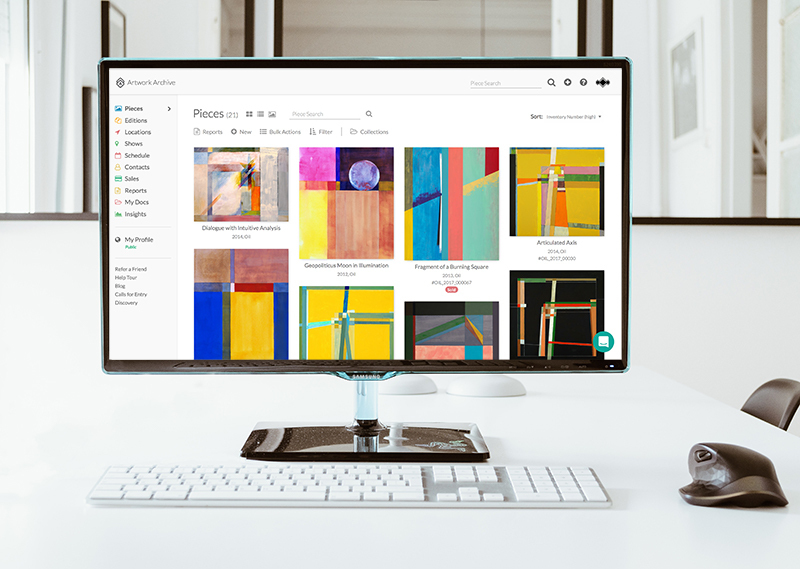 Learn how art inventory management not only helps you organize your artworks but also gives you the tools to manage and grow your art business.